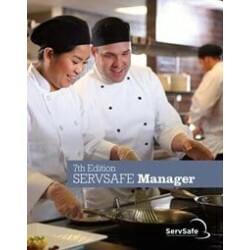 Servsafe Manager There are 6 products. ServSafe Manager Class Tuesday, July 17th, 2018. Web-based exam at the end. ServSafe Manager Class Tuesday, August 21st, 2018. Web-based exam at the end. ServSafe Manager Class Tuesday, September 18th, 2018. 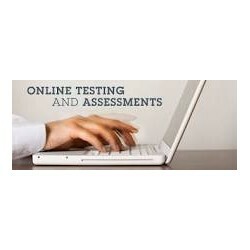 Web-based exam at the end.